Using advanced imaging technology, our interventional radiologists perform a wide range of procedures to diagnose and treat many conditions from cancer to vascular disease. 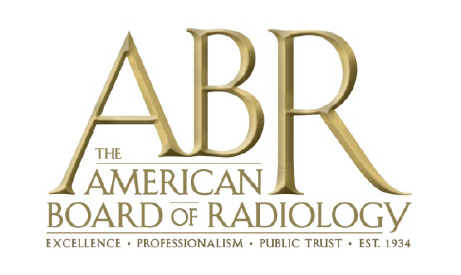 Interventional Radiologists are physicians with additional specialty training in radiology. The Interventional Radiology Department at Methodist Hospital is a regional referral center specializing in imaging-guided procedures. Interventional radiology procedures are minimally invasive and can often be done in place of surgery, and in some cases, provide treatment for disorders for which there are no surgical alternatives. View the profiles and learn more about the education and interests of the Interventional Radiologists. The interventional radiologists at Methodist Hospital are subspecialty certified in Interventional Radiology by the American Board of Radiology. Dedicated staff nurses and technologists who work exclusively in the interventional radiology suites.